Booking from 4pm on Mon, Weds, Thurs, Fri, Sun. Your membership cards entitle you to a discount of £1.50 per card, per film and it must be shown to receive your membership discount. You'll receive free tickets which can be used for any film on any seat, however they are not eligible for special screenings, events or live satellite shows. Lost or damaged cards - £5.00 replacement fee. Films are booked in advance without payment. You can book as many films as you wish. You can book as many seats as you wish. Our box office will be open for telephone booking between 4pm and 11pm weekdays and from 1pm on Saturday and Tuesday. Times will vary on Sundays. 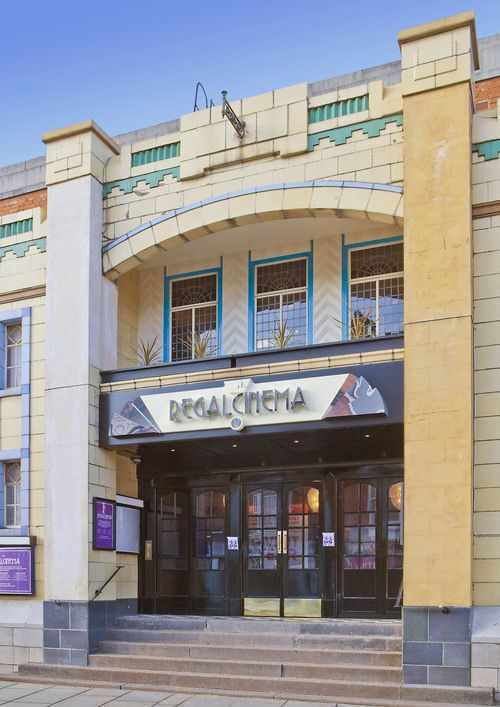 On Saturdays and Tuesdays our doors open at 1pm and all other days half an hour before the film starts. We have remodelled the interior and offer three seating categories – Standard, Luxury and Sofas for two. Booking is not required but the earlier you book, the further back you will be. Unfortunately, due to the existing layout of the building, we do not have disabled access. There are quite a few stairs into the foyer and the auditorium. We sincerely apologize and are always happy to help in any way that we can. Please ring 01664 500642 for any more information.